Ranveer Singh and Ranbir Kapoor have a lot of things in common. More recently, it would be their ability to let bygones be bygones. 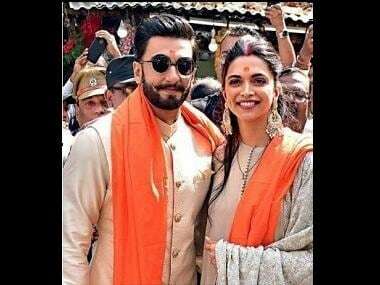 One would assume with their history, Ranbir Kapoor and Ranveer Singh would find it awkward to share a frame, or even the same space. However that was not the case earlier this week, when the two danced together and brought the roof down at a party. What's better? Deepika Padukone was there too, cheering them on.